It’s been a long time coming for the group’s follow-up to 2013’s Modern Vampires Of The City. 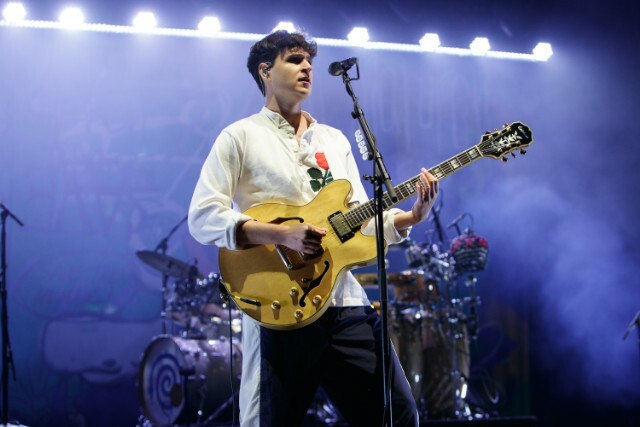 This year Vampire Weekend returned to the spotlight and the stage after a couple years in hibernation, playing Father’s Day shows and debuting new music live over the last few months. 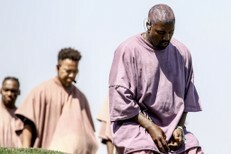 Koenig’s also shared periodic updates on the album along the way, the latest being that it was being mastered back in August. In the time since Vampire Weekend’s third album, Koenig also became a father. Dad-rock incoming! More info about GQ’s Koenig event can be found here.